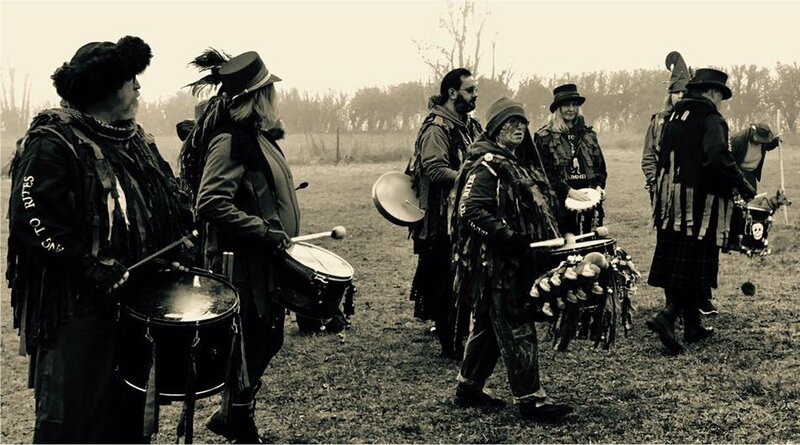 Saturday 12 January – private event. 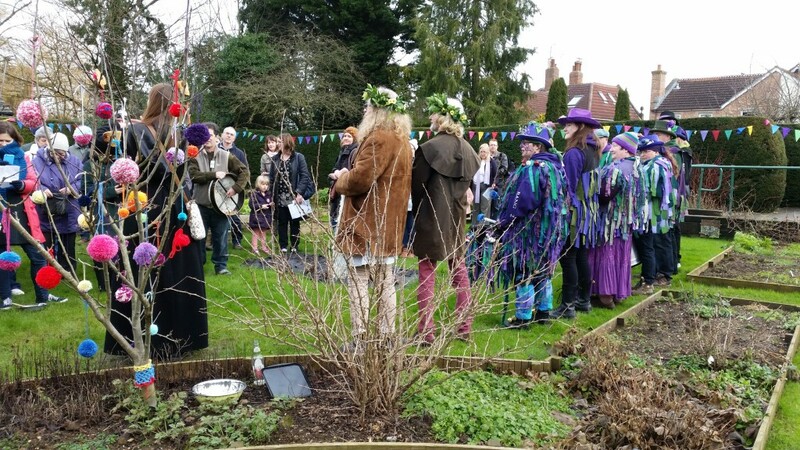 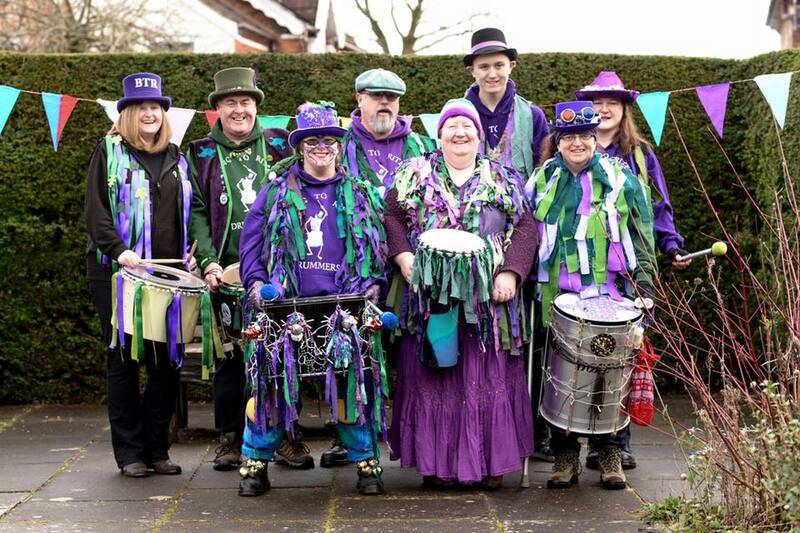 Saturday 19 January – Secret Garden Wassail, Queen’s Park, Swindon. 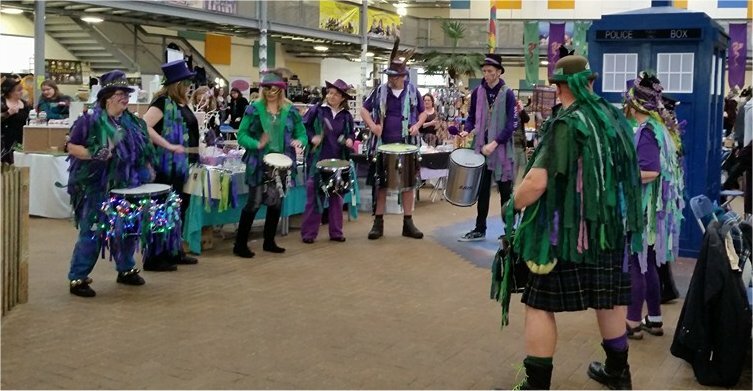 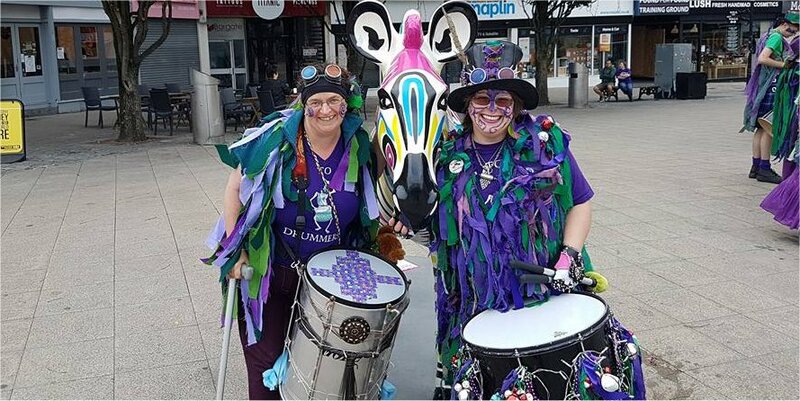 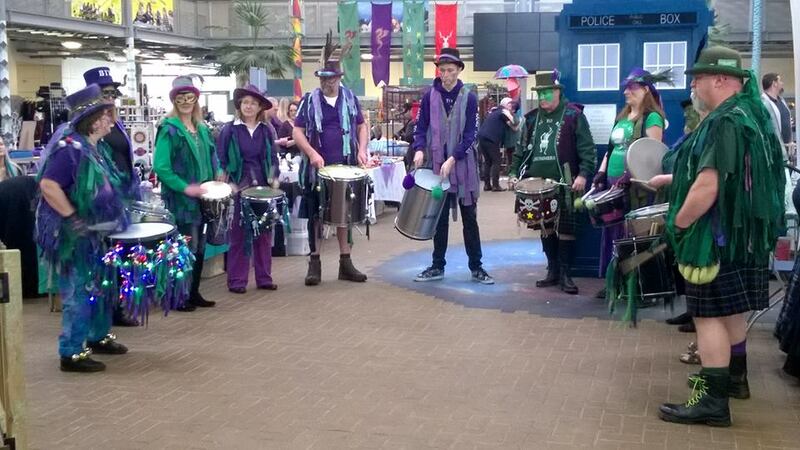 Saturday 16 – Sunday 17 February – Enchanted Market, Bracknell. 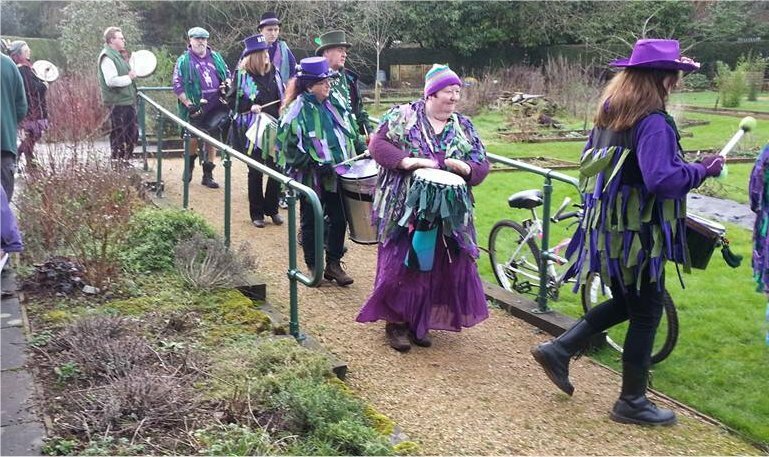 Saturday 23 March – Rollrights. 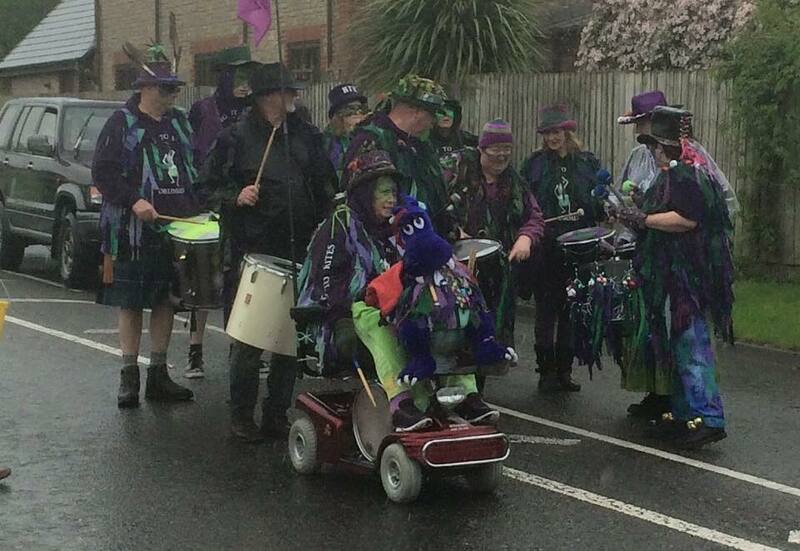 Saturday 27 April – Rollrights. 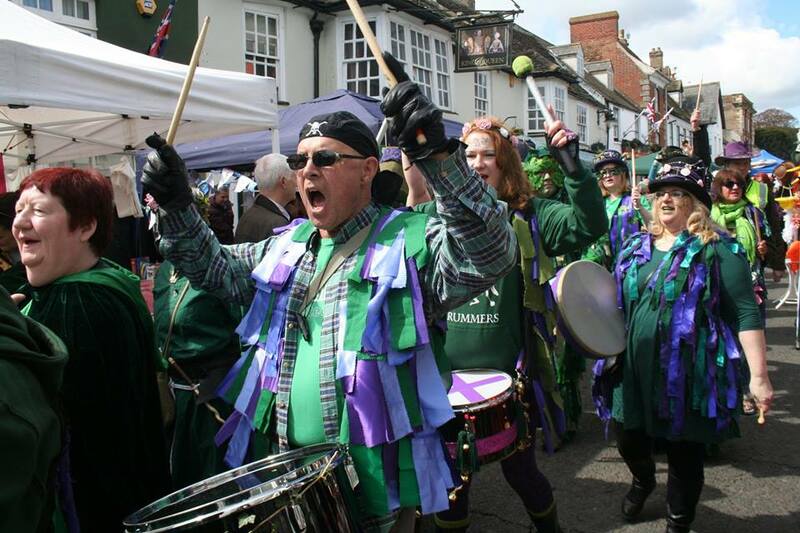 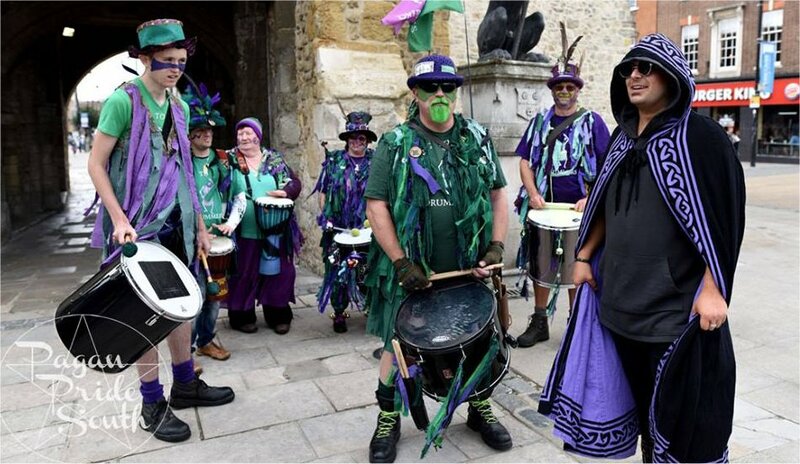 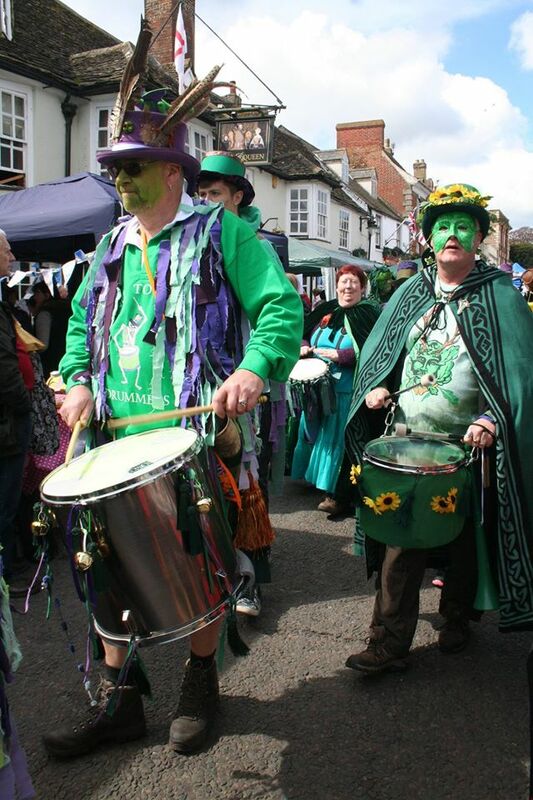 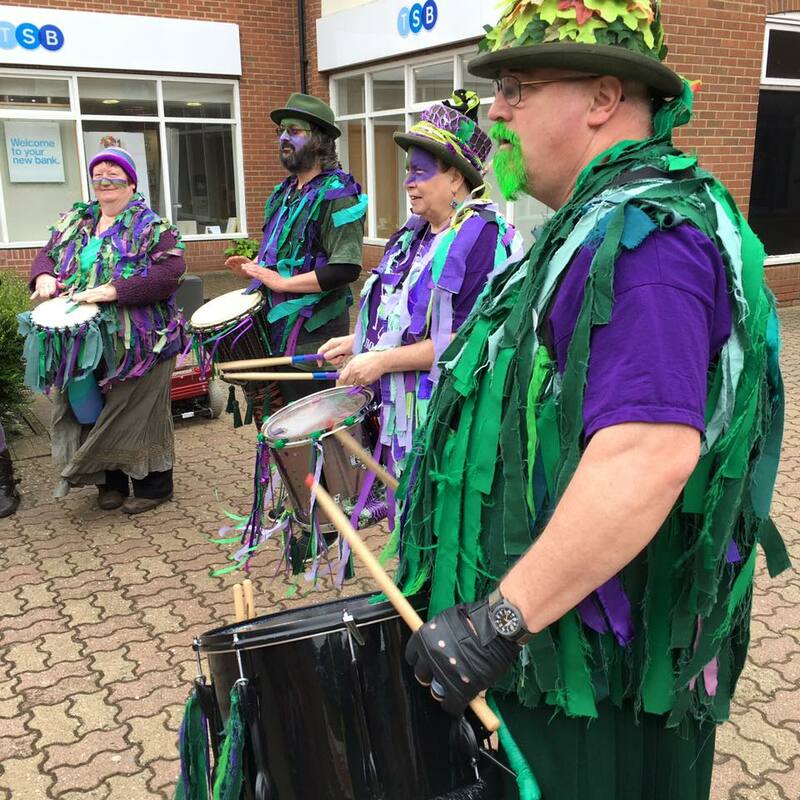 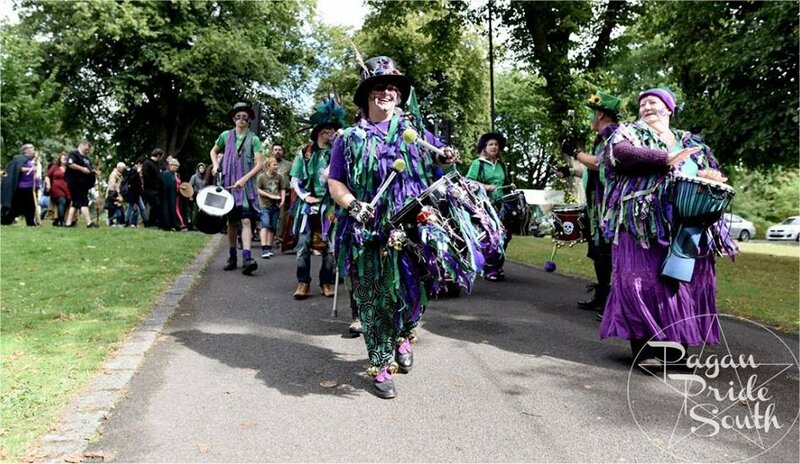 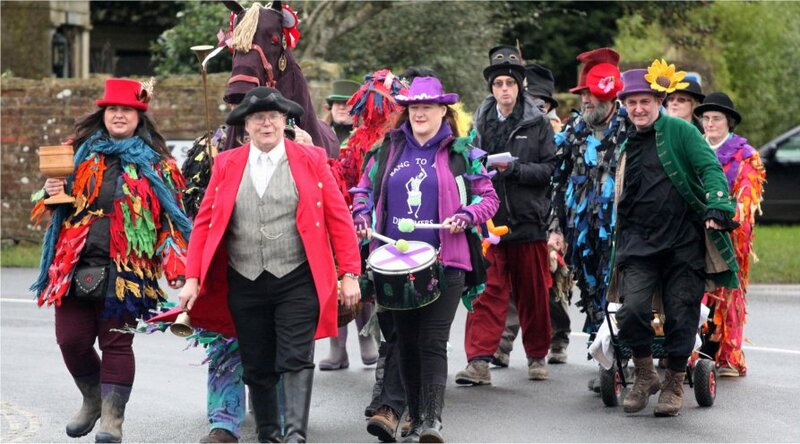 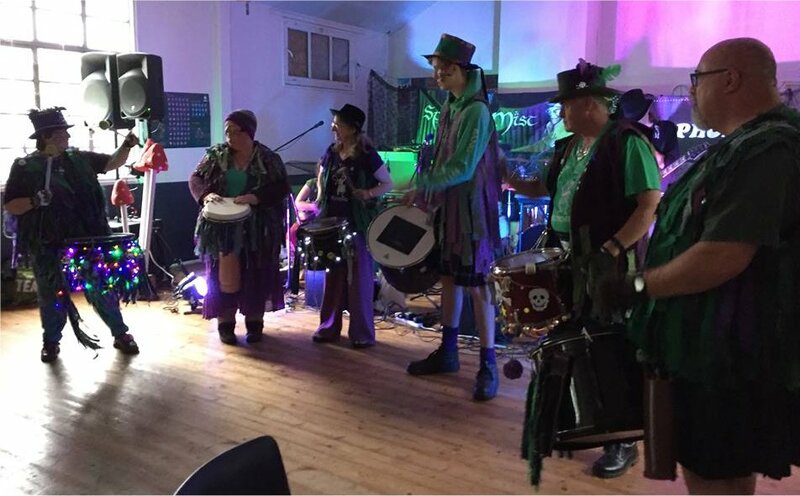 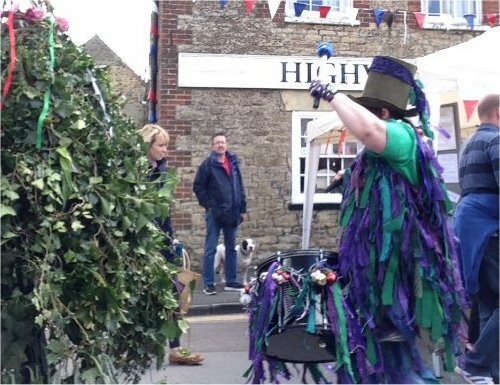 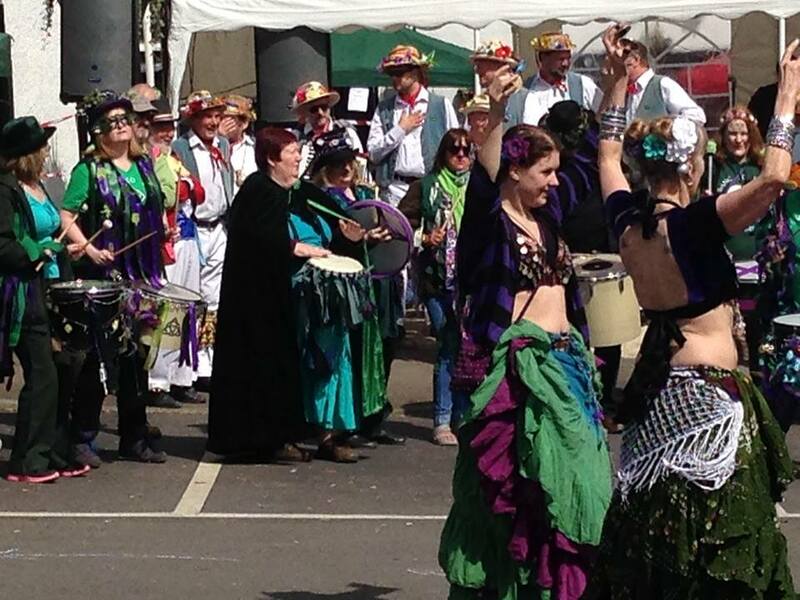 Saturday 4 May – Jack in the Green, May Day, Highworth. 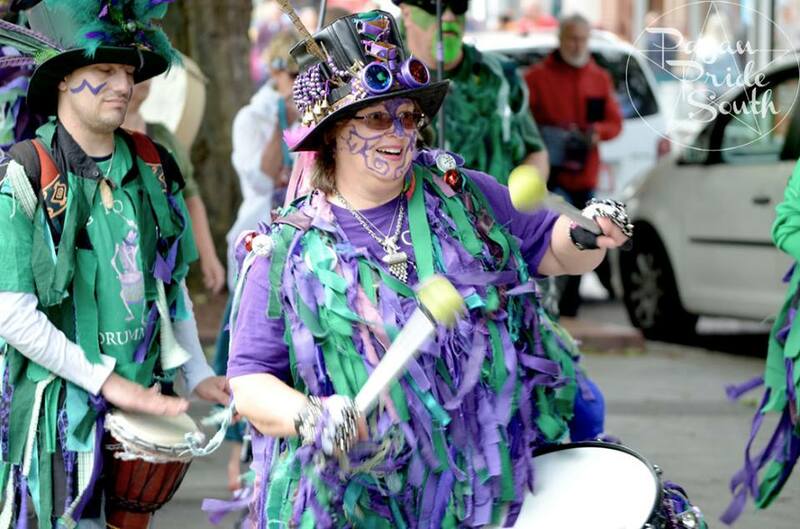 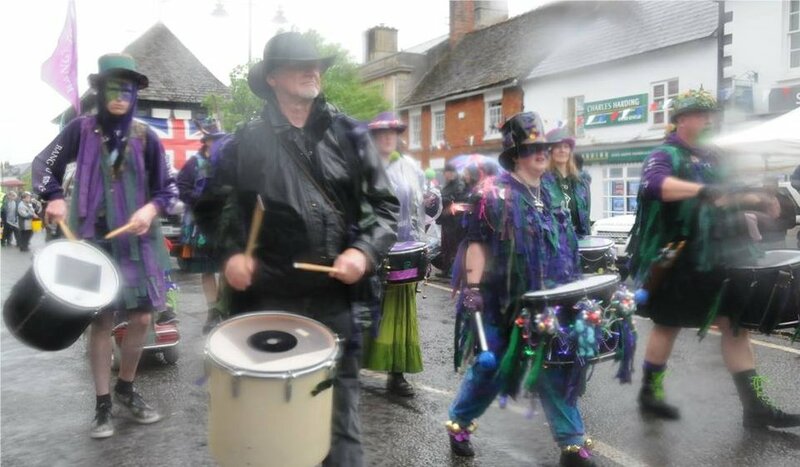 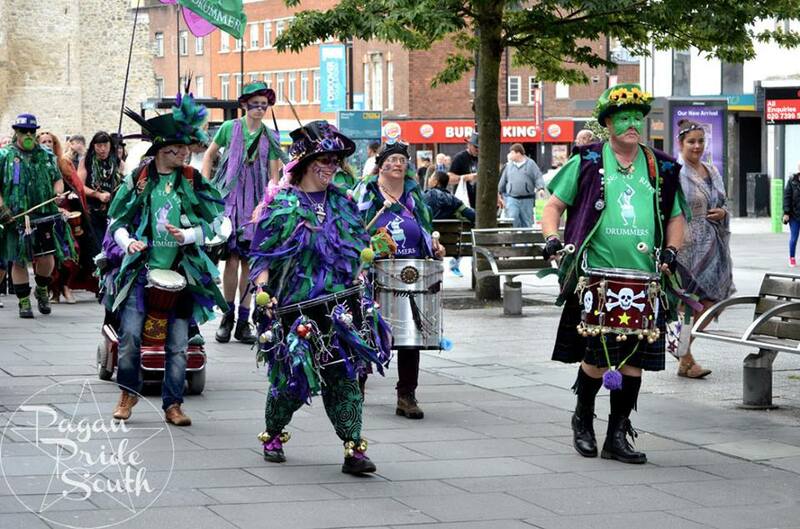 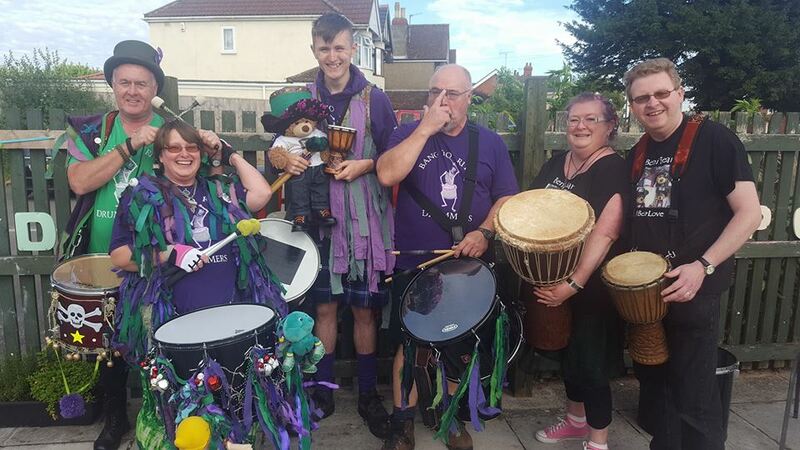 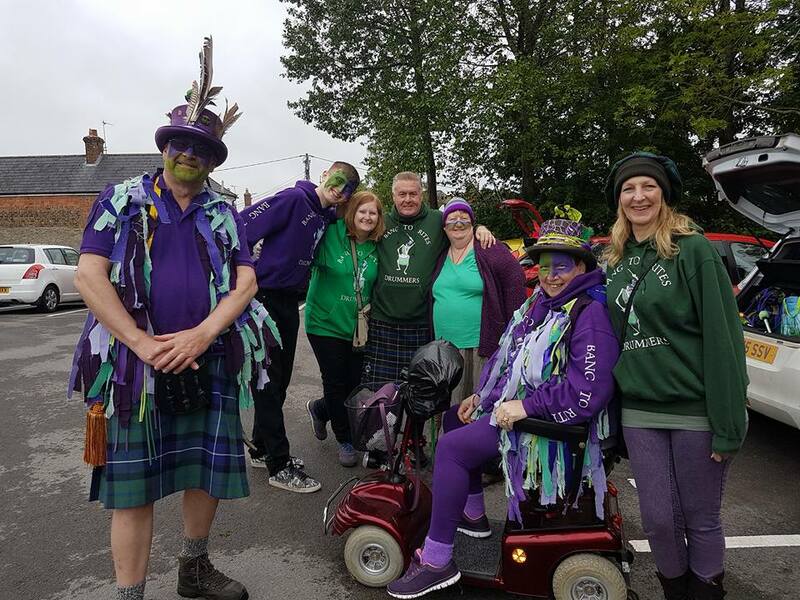 Saturday 18 May – Royal Wootton Bassett Carnival. 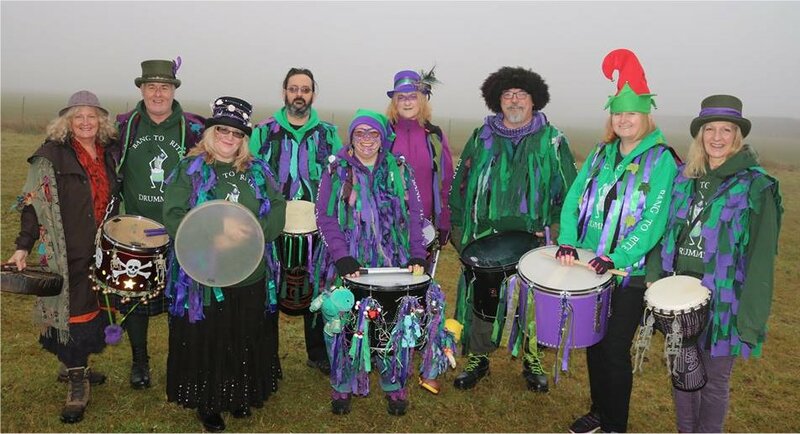 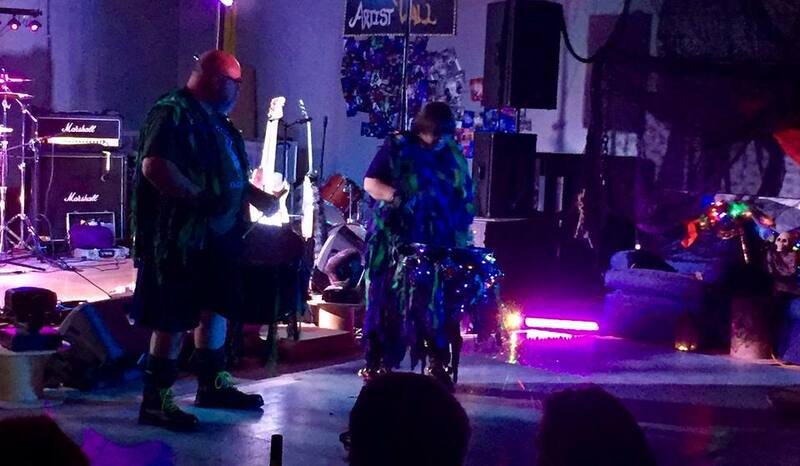 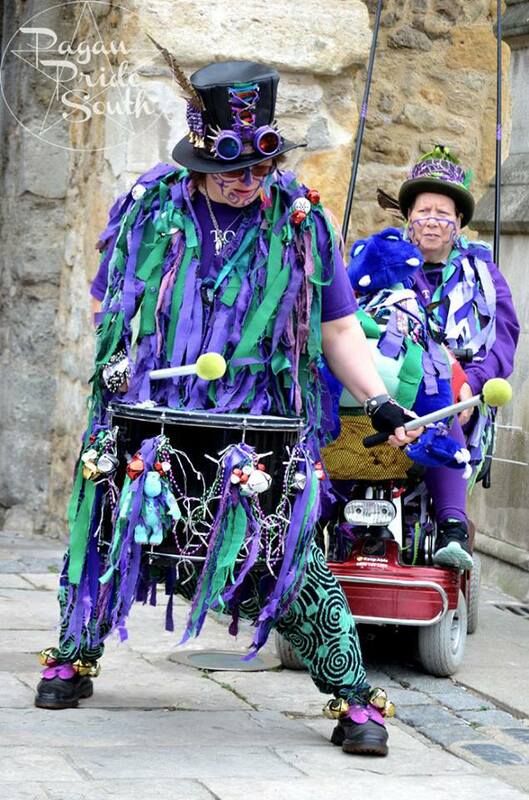 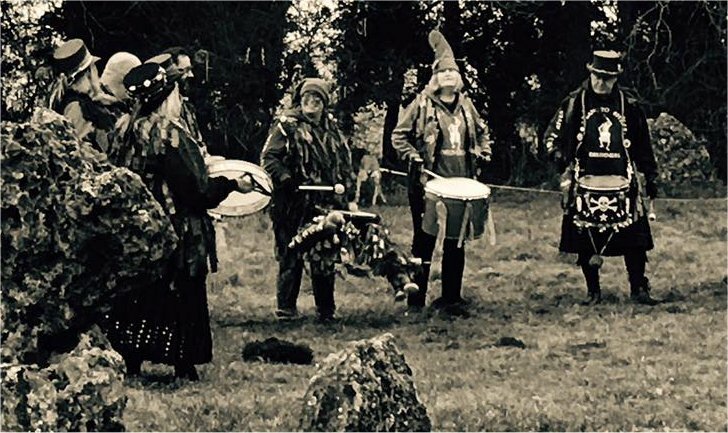 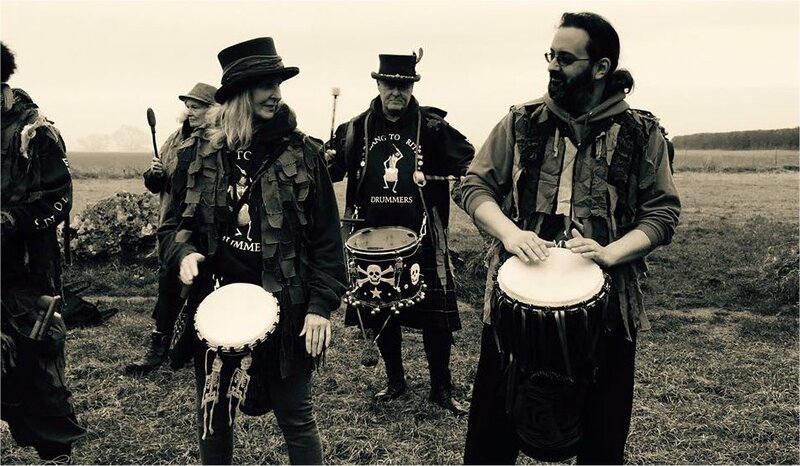 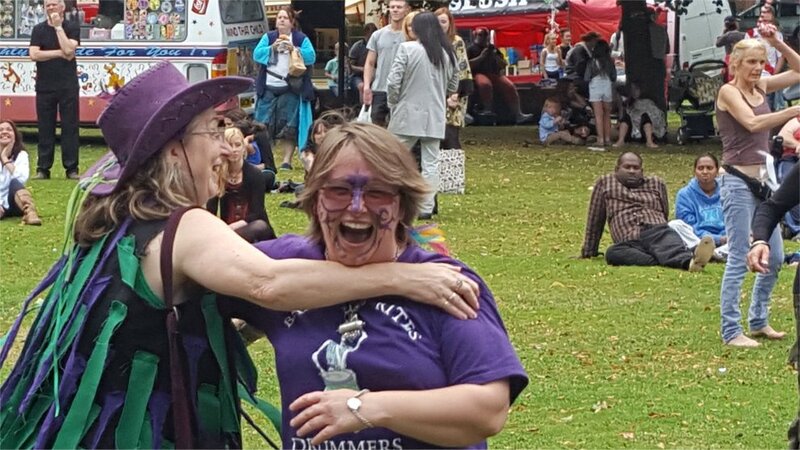 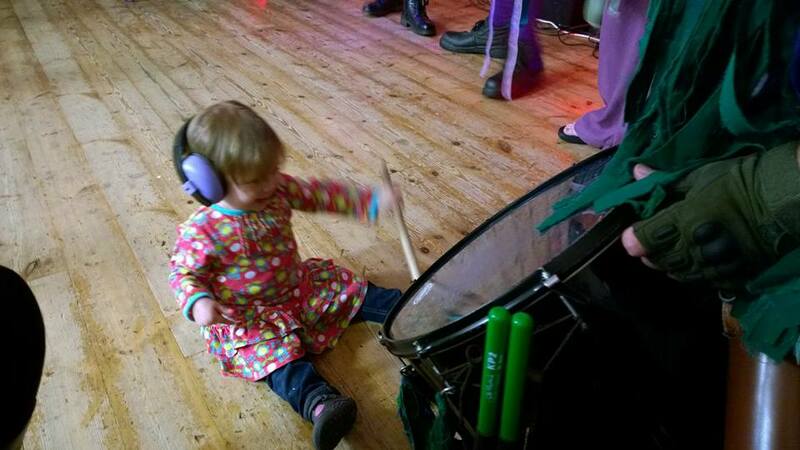 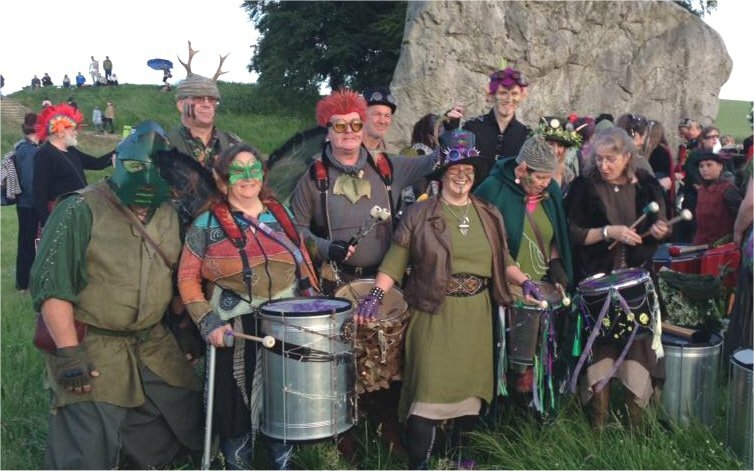 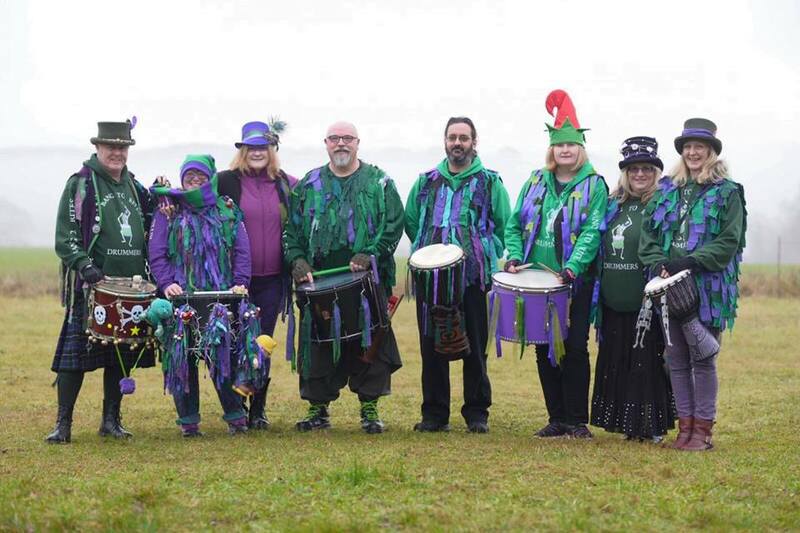 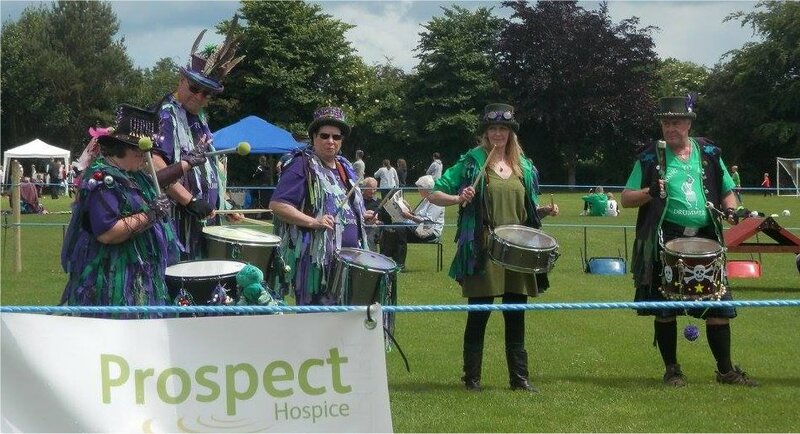 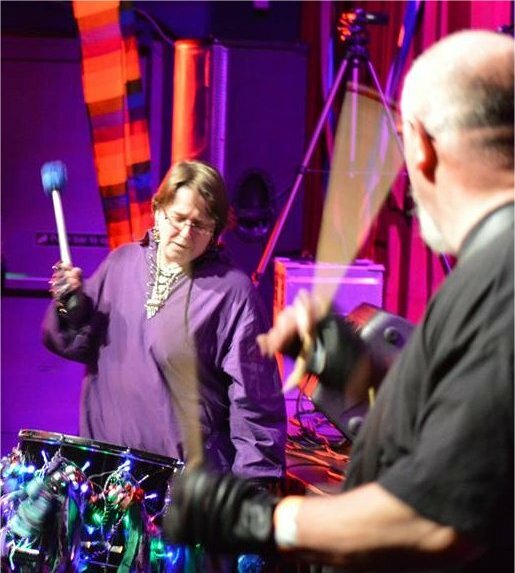 Thursday 20 June – Kings Drums, Avebury. 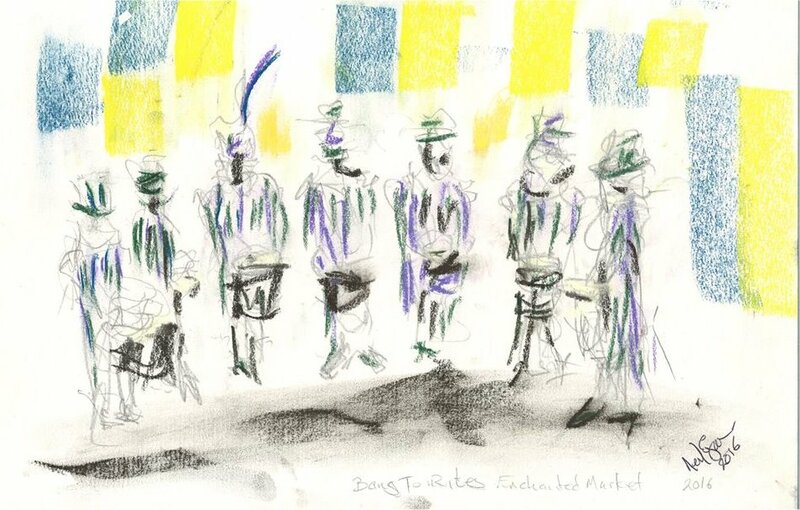 Saturday 3 August – Rollrights. 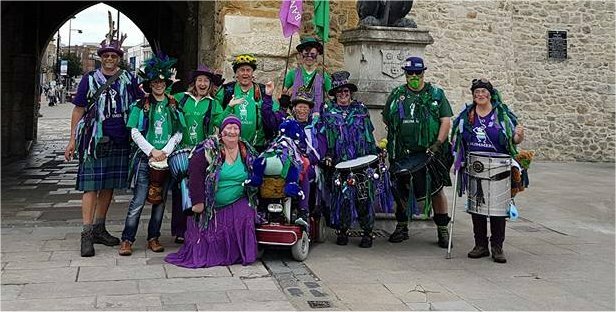 Saturday 21 September – Rollrights.